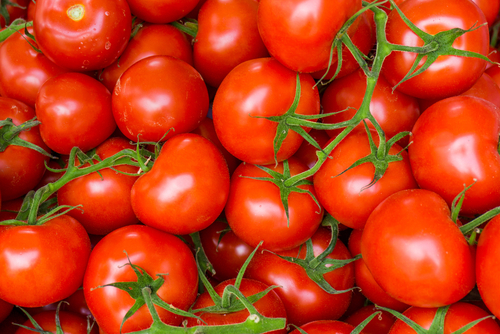 It was officially British Tomato Week at the end of May, but you don’t really need a special week to celebrate and enjoy this delicious fruit, which is a rich source of vitamins, minerals and the antioxidant lycopene, thought to reduce the risk of heart disease and cancer. Really tasty tomatoes are now available all the year round, and cooking intensifies their flavour without destroying their considerable health benefits. 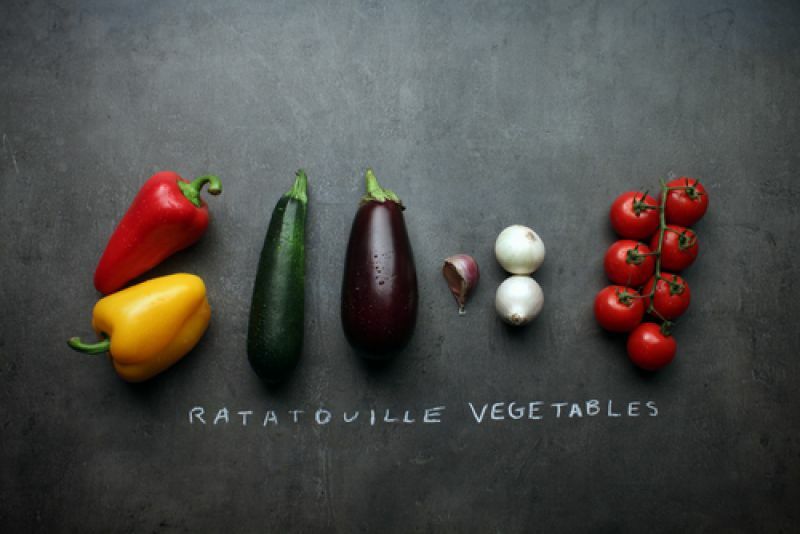 So why not try our scrumptious recipe for Ratatouille, using some lovely ripe tomatoes and many of the other colourful Mediterranean summer vegetables that are coming into season just now? 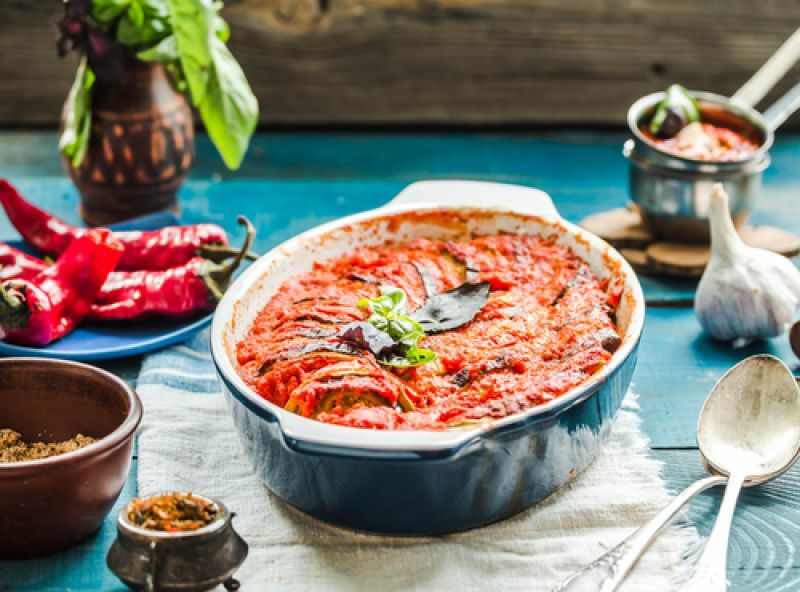 It’s excellent served with sausages or other meat or fish, as a pasta sauce with a sprinkling of Parmesan or at room temperature with some crusty bread. Chop all the vegetables into smallish chunks. In a large saucepan, fry the onion gently in the olive oil until soft, add all the other chopped vegetables, plus the tinned tomatoes, the tomato purée and garlic (if using). Put a lid on the pan and stew on a low heat for a few minutes until the vegetables are soft and the juice is thick. Soo Easy!! !